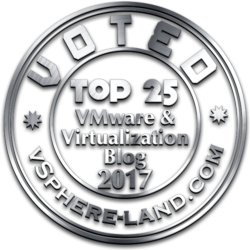 Reading Time: 1 minute VMware has announced that VMworld 2012 US will be back again at the Moscone Conference Center in San Francisco. The VMworld 2012 conference will run 27th August through to the 30th August 2012. 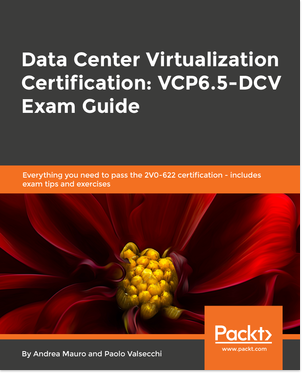 Reading Time: 1 minute VMware are announcing this week that there is now a new option (time limited) available for a VCP3 holder to update their certification to VCP5: until the end of Feb, 2012 it’s possible attend at the vSphere 5: What’s New and then simple pass the VCP5 exam. For more info see the VCP5 official page. 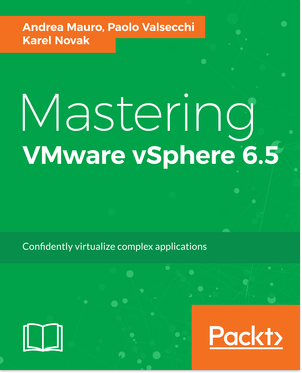 Reading Time: 1 minute Recently, has been released the VCP5 blueprint 1.1 (although in the download is number 1.15?) that cover the official exam (note that the v1.4 was related to the beta exam). The new blueprint does not include changes on the objectives, just more tools, link to to the documents and some changes in the exam description (the official exam has 85 questions in 90 minutes). Note that there are also new version of the VCA4-DT (v1.3) and VCP4-DT (v1.2) blueprints.